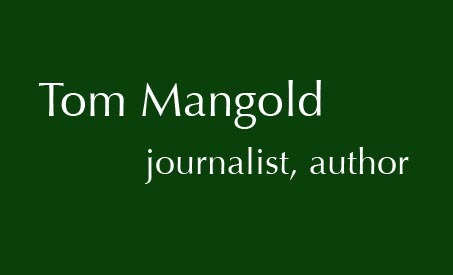 Tom Mangold is one of Britain's top television reporters, an international best selling author and an award winning travel writer. 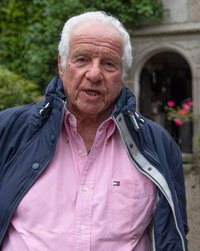 He has worked with BBC Television News and Current Affairs since 1964 and is now a freelance reporter and writer. "Tom Mangold's brilliant BBC Panorama film....was a compelling story, not just a human drama - it is a political scandal that merits a proper response from the authorities." Peter Oborne Daily Mail. June 2018. "Thank goodness for the cussedness of Tom Mangold and his like. Ordered by the then BBC Director-General to destroy his film in its entirety, he said last week : `In my house we don't destroy books or films.' Amen to that." "The interviews were fascinating..Mangold delivered remarkable fresh information." The Daily Express. June 2018. Roger Bolton. BBC Radio 4 `Feedback' December 2014. 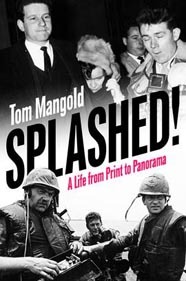 'Then I joined Panorama working alongside another hero of my youth, reporter Tom Mangold, I couldn't believe it'. George Entwistle. Director-General BBC. Radio Times. September 2012.